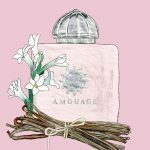 Amouage Love Tuberose — Those who love tuberose have come to the right place for a fragrance sophisticated enough to suit any special occasion, including, of course, the most special celebration of all. 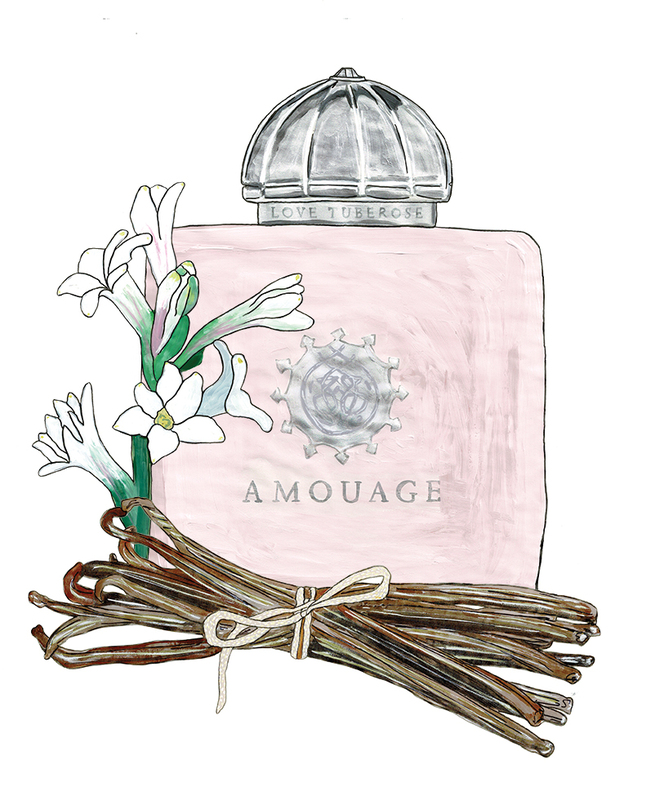 Part of Amouage’s Secret Garden collection and feminine in the extreme, this scent is intended to evoke the desires and pleasures of Russian literature and classical music. Amouage creative director Christopher Chong, a trained opera singer who likens his work to the bottling of art and emotion, says it’s a manifestation of passion, hope and adventure that embodies the excitement and mystery of an unfolding love story. 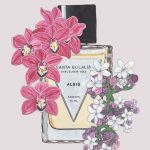 As well as its alluring heroine tuberose, it features warm gardenia, tender vanilla and Chantilly cream, plus cedarwood and sandalwood to add depth to the sweetness. It’s all encased in an elegant ivory bottle embellished with a pale rose Swarovski crystal. 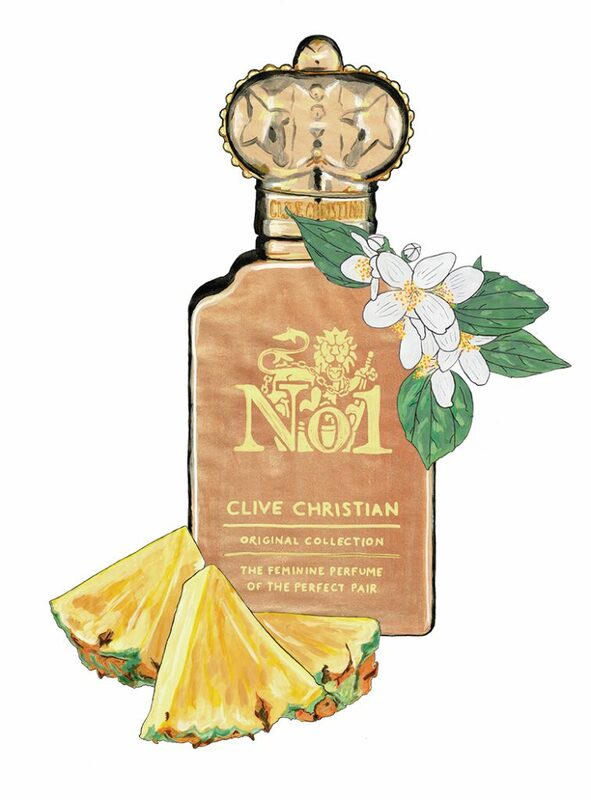 Clive Christian No 1 — Our relationship with fragrance, which evokes such strong memories and emotions, is complicated. 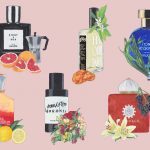 Clive Christian totally gets it, and created the Original Collection of three deeply personal and complex perfumes to prove it. No 1 is our number one, with hers and his versions crafted from some of the world’s rarest ingredients. The result is utterly bewitching. 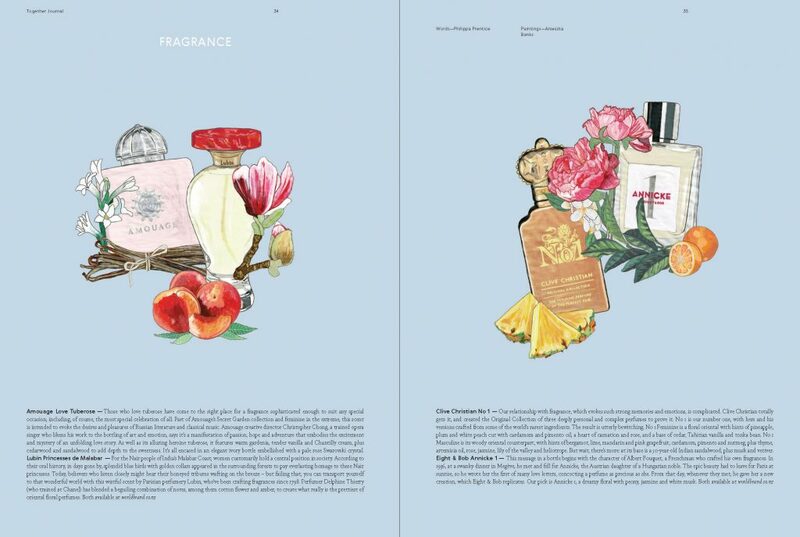 No 1 Feminine is a floral oriental with hints of pineapple, plum and white peach cut with cardamom and pimento oil, a heart of carnation and rose, and a base of cedar, Tahitian vanilla and tonka bean. 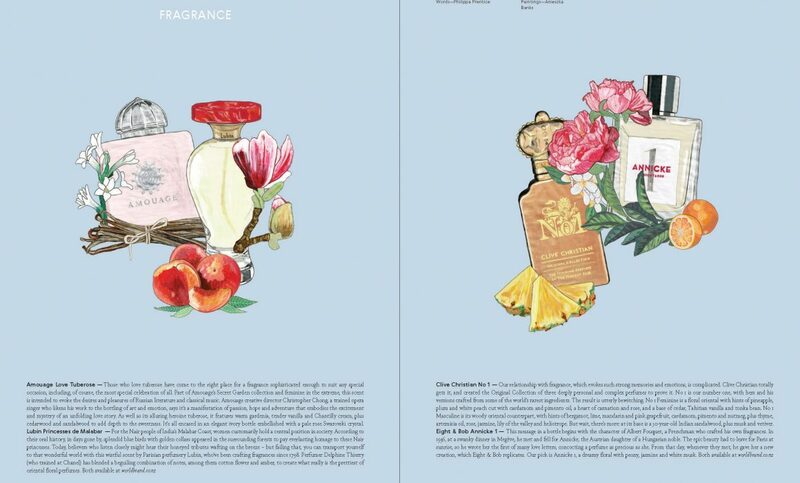 No 1 Masculine is its woody oriental counterpart, with hints of bergamot, lime, mandarin and pink grapefruit, cardamom, pimento and nutmeg, plus thyme, artemisia oil, rose, jasmine, lily of the valley and heliotrope. 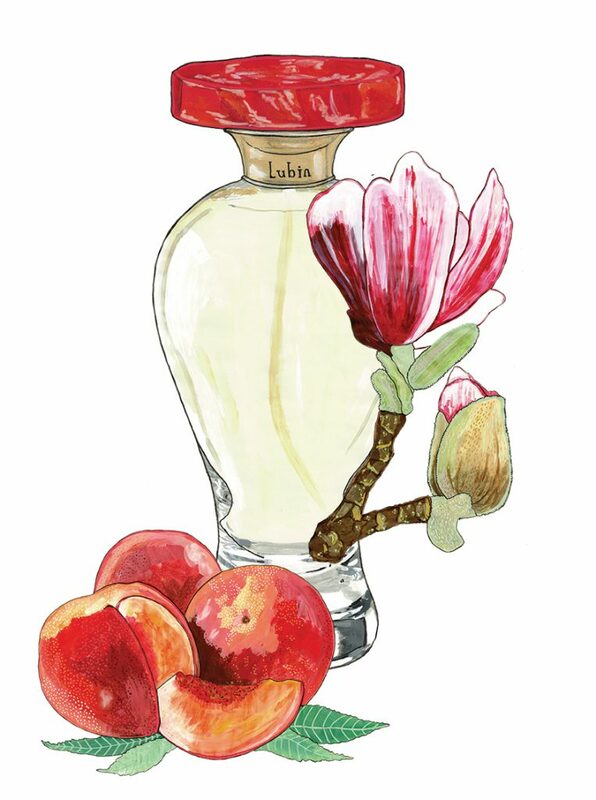 But wait, there’s more: at its base is a 50-year-old Indian sandalwood, plus musk and vetiver. 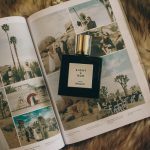 Eight & Bob Annicke 1 — This message in a bottle begins with the character of Albert Fouquet, a Frenchman who crafted his own fragrances. 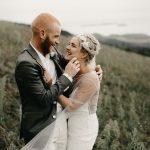 In 1936, at a swanky dinner in Megève, he met and fell for Annicke, the Austrian daughter of a Hungarian noble. The epic beauty had to leave for Paris at sunrise, so he wrote her the first of many love letters, concocting a perfume as precious as she. 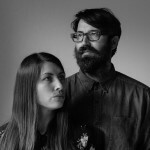 From that day, whenever they met, he gave her a new creation, which Eight & Bob replicates. 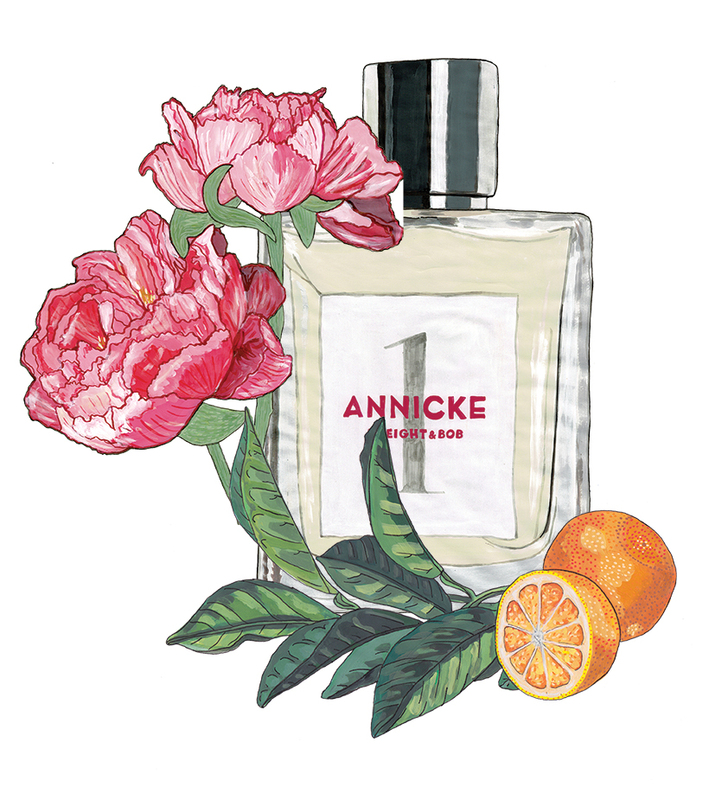 Our pick is Annicke 1, a dreamy floral with peony, jasmine and white musk.